A bill that would reduce the number of people who can receive food stamps in New Hampshire cleared the Senate Thursday along party lines. According to the bill's critics, an estimated 17,000 families with children could lose benefits as a result. Currently the state takes into account whether a person has a child when calculating his or her stamp eligibility. But this measure would stop that practice and require families above the federal poverty line to seek a waiver if they wish to get benefits. Those for the measure argue it will weed out able bodied people who are abusing these services and incentivize them to work. “What the amendment and the bill is trying to do is tighten this program up to make sure it is going to be there for the people who truly need it," said Sen. Sharon Carson, who was one of the 14 Republicans who voted for the bill. But Democratic Senator Martha Hennessy says the bill does more harm than good. “Those who are going to lose benefits from SB 7 are families with children who have slightly higher income – most likely those who are working,” Hennessy said, adding that she's received hundreds of emails from people urging against this change. The bill also requires single parents to work with the state’s child support division to ensure child support payments are being made to them. The bill now heads to the Senate Finance Commitee. A bill in the State Senate could sharply reduce the number of people eligible for SNAP benefits, commonly called food stamps. Senate Bill 7 would basically make it harder to get food stamps in New Hampshire by changing financial eligibility and other requirements for applicants. On Tuesday, the Senate Health and Human Services Committee heard testimony against the bill from the New Hampshire Food Bank and New Hampshire Legal Assistance. Sarah Mattson Dustin, of Legal Assistance, told lawmakers the bill will downshift the cost of feeding low-income families. 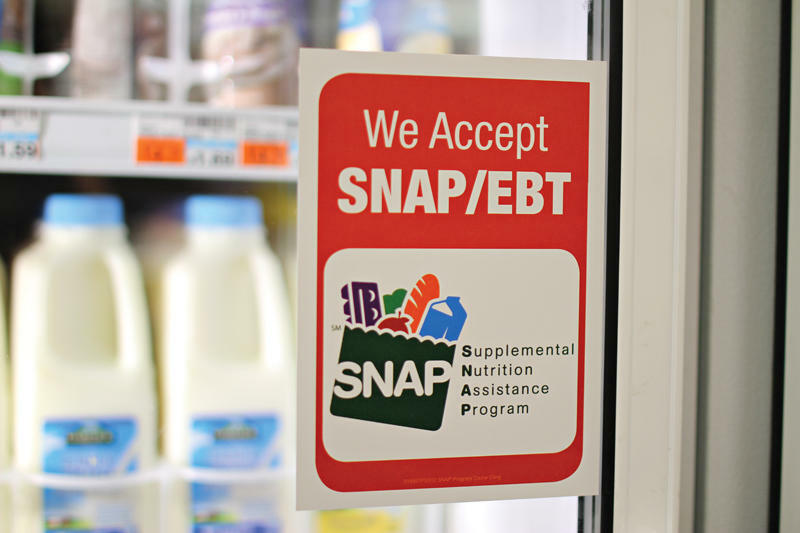 University of New Hampshire researchers say the program known for years as food stamps has declined slightly in recent years, but remains an important support for people at risk for food insecurity and hunger. 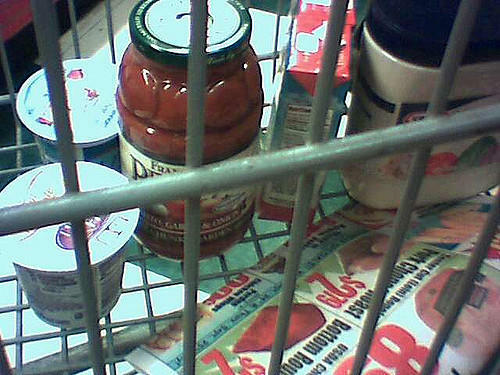 The research by the Carsey School of Public Policy shows the decline from 13.6 percent to 13.5 percent between 2012 and 2013 in the use of Federal Supplemental Nutrition Assistance Program benefits. This was the first decrease since the recession began in 2007.